Ladies Learning Code is taking a road trip. Today, the digital literacy group announced the summer launch of code:mobile, where the group will drive across Canada to teach 10,000 youth the wonders of technology. “Today’s event highlights the growing importance of digital literacy for Canadians. Organizations like Ladies Learning Code are helping to teach Canadians, in particular young women, the necessary skills to succeed and become passionate builders of technology,” said the Hon. Kirsty Duncan, the Minister of Science in a statement sent to MobileSyrup. The tour kicked off in Toronto on May 1, and picked up again on May 8 in Ottawa’s Parliament Hill to mark Science Odyssey Week. Duncan went on to say that with this program, Ladies Learning Code also hopes to empower youth to become innovators in the Canadian technology space. Code:mobile will bring an interactive technology curriculum through 22 Canadian cities from May to September 2016 in partnership with Microsoft Canada through its YouthSpark Initiative. Included in these stops are several indigenous and low income neighbourhoods that likely wouldn’t have access to these services otherwise. She goes on to say that since the group’s founding in 2011, Ladies Learning Code has held over 600 workshops and events and reached over 24,000. At the time of its launch, its founding members announced its goal of teaching 200,000 Canadian women and youth to code by 2020. 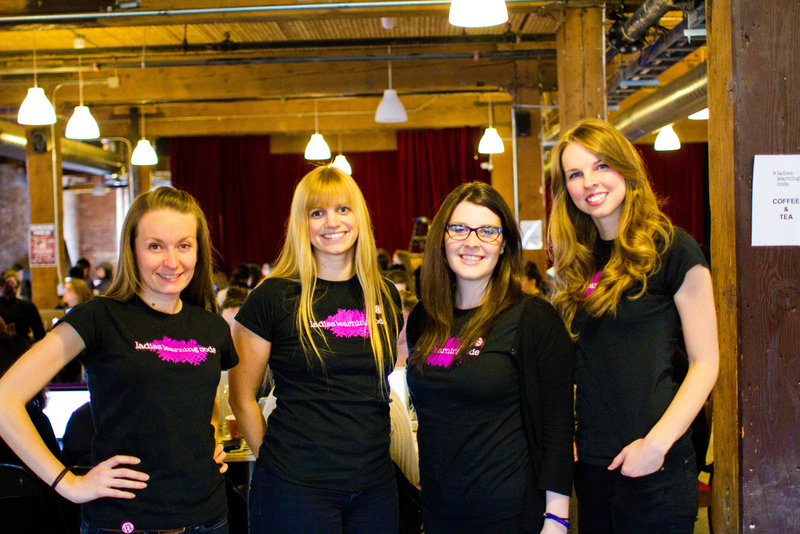 Ladies Learning Code has started 29 chapters across Canada to date. Microsoft Canada also released a statement, expressing its desire for all Canadian youth to have access to computer science education. “At Microsoft, we believe all young people should have access to computer science education so they can develop the computational-thinking and problem-solving skills that are critical for their and Canada’s future,” said Dennis Lopes, Corporate, External and Legal Affairs Lead at Microsoft Canada, in a statement to MobileSyrup. Ladies Learning Code will be in Ottawa until May 12, and will arrive in Quebec City on May 15.